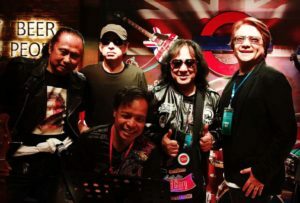 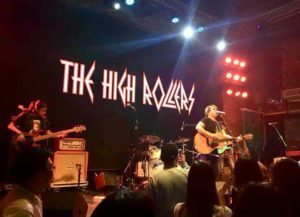 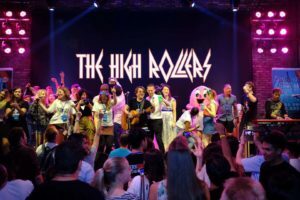 The Come Together concert and festival this past weekend in Zhuhai featured the Macau High Rollers rocking for charity. 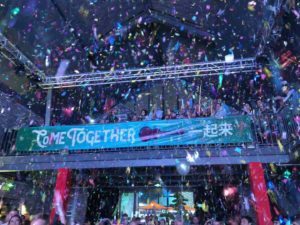 Held in Zhuhai, the day’s events and festivities raised funds for charities LJL (Lanjing Ling) and ZAS (Zhuhai Autism Society). 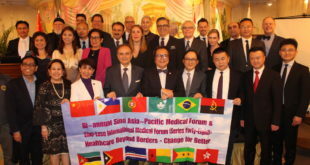 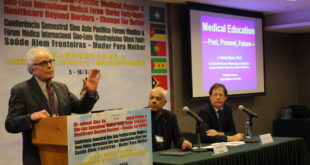 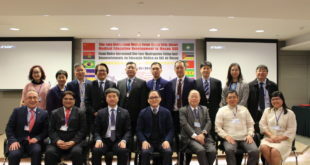 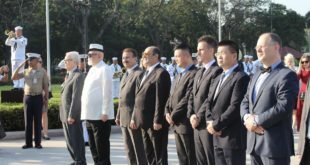 Intern China supplied a legion of youthful foreign volunteers, mostly from the United Kingdom, to help out, as they have done in previous years. 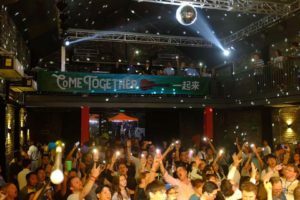 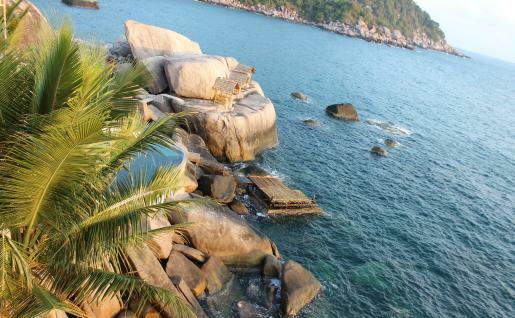 First founded to raise funds for the Chinese widow and son of the late Australian guitarist, singer and Zhuhai expat Chopper Woods, Come Together has expanded into a larger event embracing much of the Greater Bay Area from its humble Zhuhai origins. 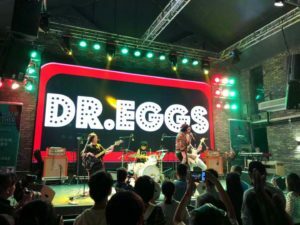 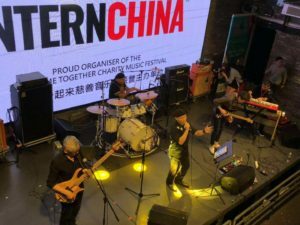 Organizers have raised hundreds of thousands of yuan for local Zhuhai charities in previous years, bringing in music acts across Asia and internationally.